Don’t be surprised if Ohio doesn’t know who its next governor will be when you wake up Wednesday morning. … DeWine says he would sign the stringent restrictions on the so-called heartbeat abortion bill while Cordray says he would veto it. 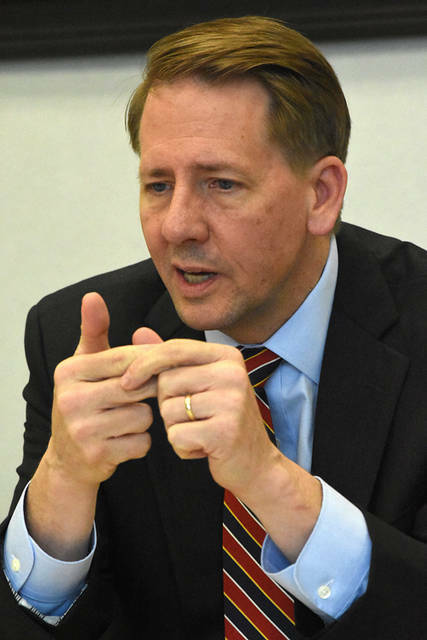 … Cordray says he’ll restore state funding and “end the war on local government and community services” by tapping into the state’s nearly $2.7 billion rainy day fund. 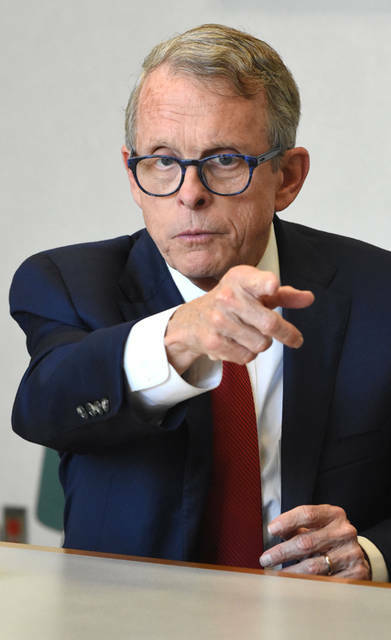 DeWine believes the best purpose for the state’s rainy day fund is to be used as a savings account that can be tapped during economic downturns. … Both candidates called Gov. John Kasich’s JobsOhio program a success, although Cordray wants to see a greater emphasis placed on assisting small- and medium-sized businesses to become a leading source of new jobs. … Each agreed Ohio should invest more in early childhood health and early childhood education programs. … Both said they would veto a bill that calls for making Ohio a “right to work” state where union membership is optional. … Cordray said he would block any attempts by Republicans in the General Assembly to roll back Medicaid expansion. DeWine said he would not curb Medicaid but would push a “work and/or wellness initiative” to contain costs. … Both DeWine and Cordray talk of bringing all stakeholders to the table to ensure a healthy Lake Erie and Grand Lake St. Marys. Cordray calls the problem with algae blooms “inexcusable.” DeWine emphasizes future regulations need to be based on sound science. Only one Democrat – Ted Strickland in 2006 – has won an Ohio’s governor’s race in the last 28 years. Republicans notched victories with John Kasich in 2014 and 2010, Bob Taft in 2002 and 1998 and George Voinovich in 1994 and 1990. Republicans hold 26 of the 36 governor offices up for election Tuesday while Democrats hold nine. There is one independent governor – Alaska’s Bill Walker. Jim Krumel is the editor of The Lima News. This entry was tagged election, Governor, Mike DeWine, Richard Cordray. Bookmark the permalink.